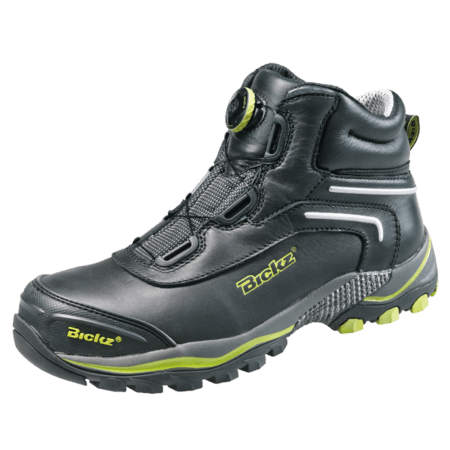 The Bickz 305 is a high cut black/yellow safety shoe with an EVA/Rubber sole. 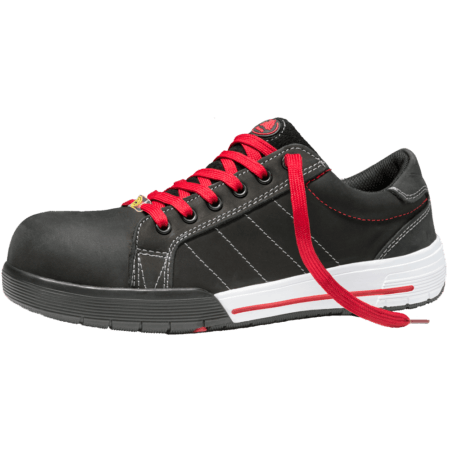 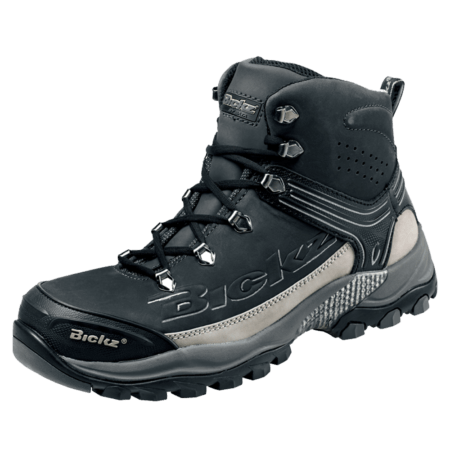 The Bickz 305 safety shoe comes in the S3 safety category which means the shoe is antistatic, has a composite toecap, a composite midsole and a penetration resistant outsole. 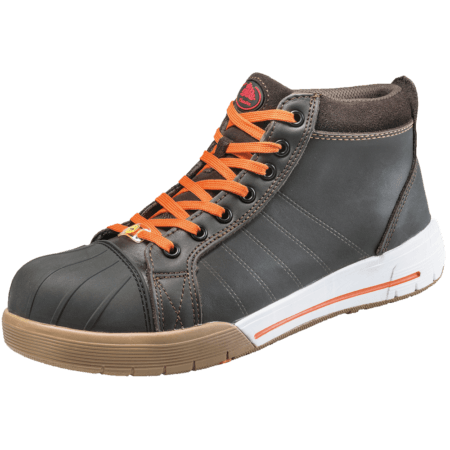 The shoe upper is made of full grain leather. 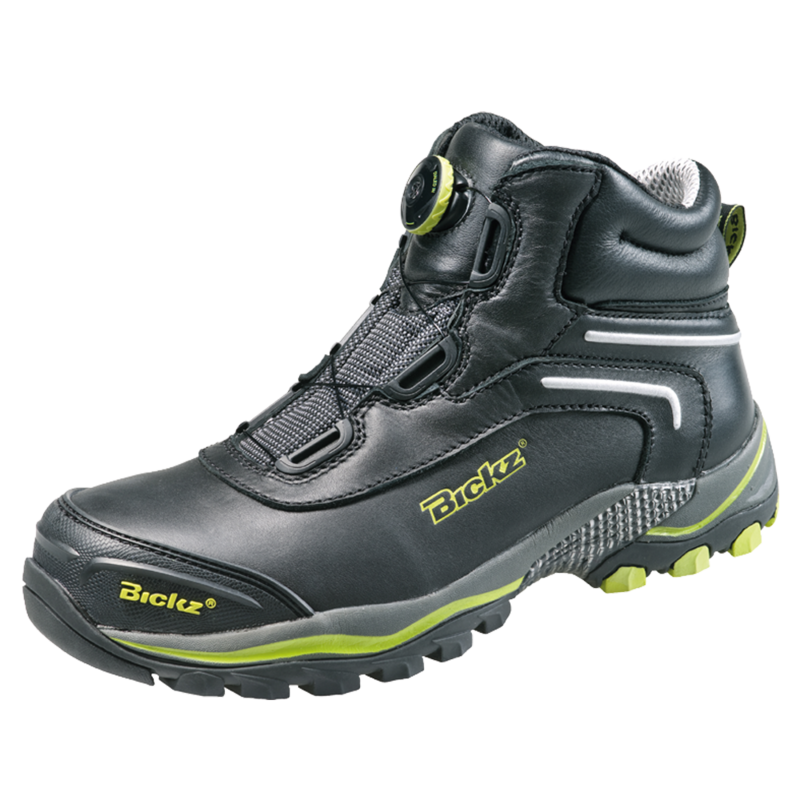 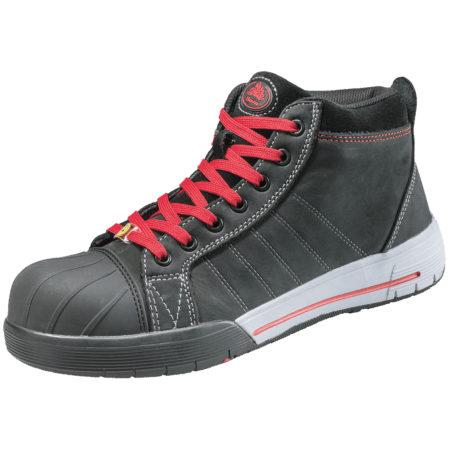 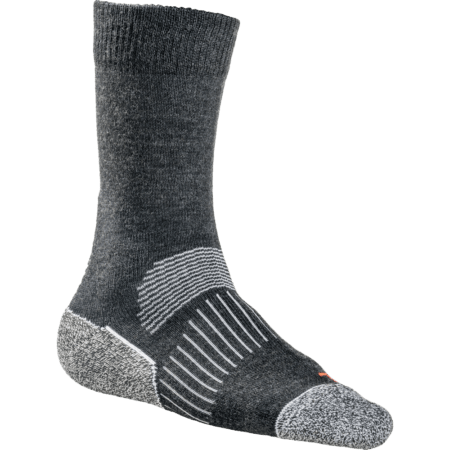 This safety shoe has a heat resistant outsole and a water resistant upper.